We are a family owned and operated business since 1989. 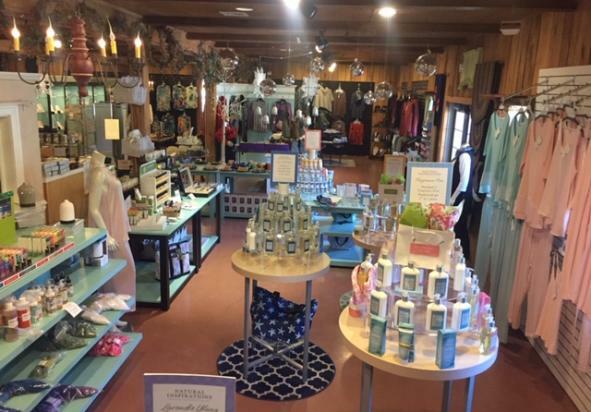 Our store features 80% American made products. 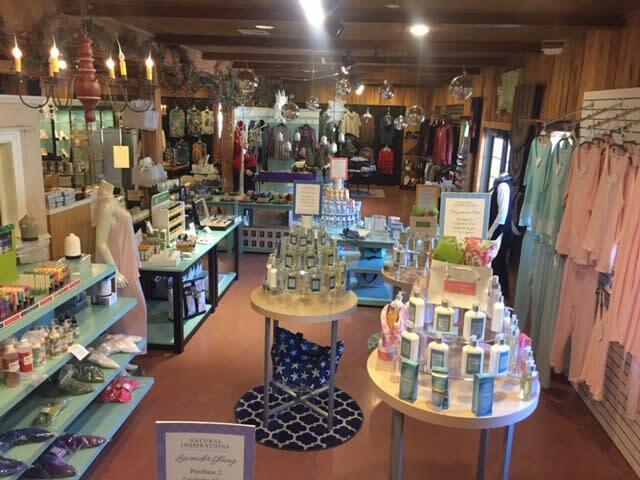 Our gift shop and boutique offer a variety of items including USA made apparel, jewelry, natural bath and body, candles and unique gift items. We look forward to your visit! Open daily.